The chypre fragrance was to the seventies what the Floral Oriental would be to the eighties, and there were lots to choose from. 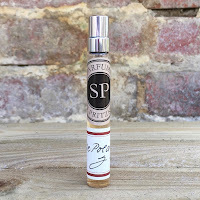 With a complete contrast to the emerging "youth" scents, that were full of bouncy freshness, and even the gloriously "simple" Penhaligon's florals, which were actually far from simple, the chypre provided a scent full of maturity and elegance. The most famous chypre of the Seventies was surely Charlie by Revlon, although it was marketed as an Aldehydic Floral, but Yardley wanted a piece of the action. Their release was the powerful CHIQUE, and this oakmoss overdose is still in production. 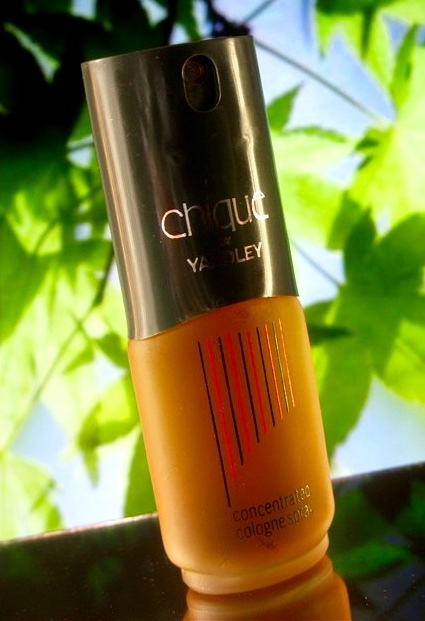 CHIQUE, by Yardley (although at this point it was owned by the Beecham Group), was launched in 1976, but it would be owned by numerous companies during its lifetime. 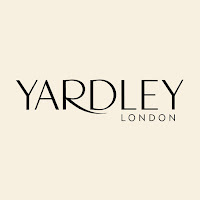 Yardley was sold to the Beecham Group in 1966 and then to Wasserstein-Perella, which traded as "Old Bond Street". 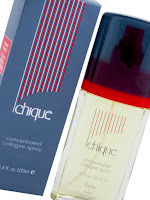 Bankruptcy in 1998 saw the company split up with the majority of the assets going to "Wella", but CHIQUE and LACE went to Milton-Lloyd and were marketed as "Taylor of London". CHIQUE is a perfect example of the Oakmoss overdose that was so popular during the seventies, and even from the beginning you can smell it pushing straight through in its pre-regulated bold manner. The vintage release, as opposed to the current incarnation, is smooth and grounded with a glorious aldehyde c11 providing a breathtaking freshness. Now, the Oakmoss that is smelt even at the opening is tempered by a gentle bergamot which allows the rose and jasmine in the heart to gently bloom alongside the more masculine violet. The violet adds an anamalic glimmer but doesn't detract; bear this last statement in mind as you read on. The current incarnation, produced by Milton-Lloyd, retains the essence of CHIQUE but unfortunately lacks a little of the style. It is harsher and dryer than the original, and whilst the oakmoss is still present from the outset it fights with a higher concentration of aldehyde to create a rougher blend. There seems to be a more general citrus note at the top of this one and the floral heart feels much thinner. 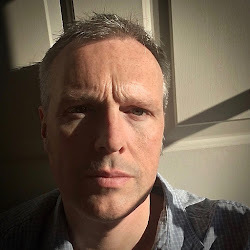 Add to this that the violet appears to have been replaced by a very definite animalic accord and I feel that we are veering into a more masculine interpretation. Whether this was an intended change or a misunderstanding of the violet accord we don't know. On balance the original is far superior. However, the reformulation is still an interesting version and, if you're an oakmoss lover, well worth trying. 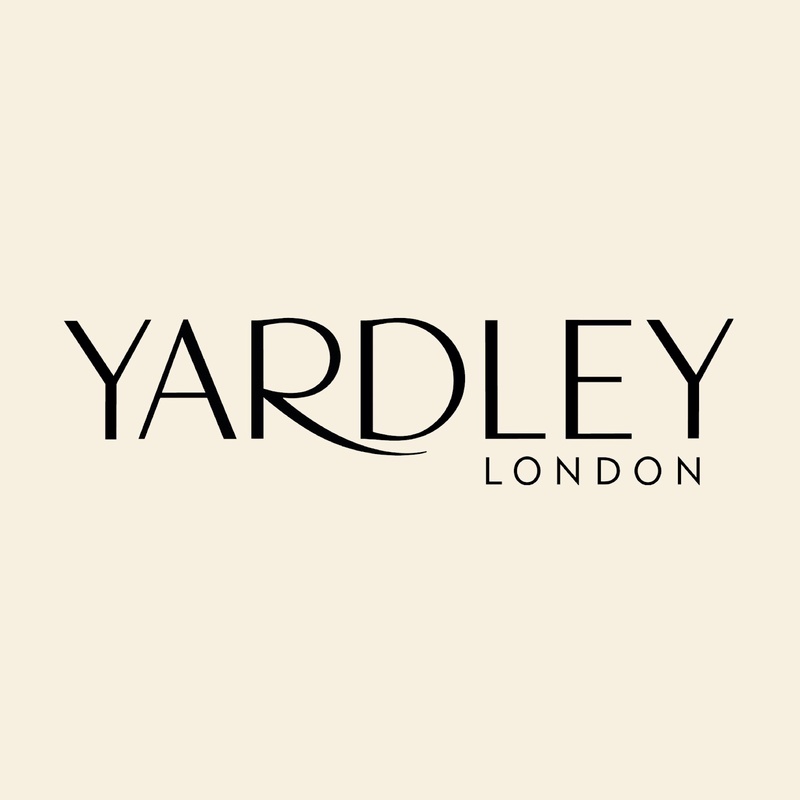 Interestingly, Milton-Lloyd describe the new version as an Oriental Woody even though the original was a Floral Chypre. The reformulation is available from the Milton Lloyd website at £9 for 100ml Concentrated Cologne and the vintage can sometimes be found on eBay.